Carnage, death, and despair await the ignoble remnants of a persecuted family who assemble for the wedding of their daughter on the eve of an evil 100-year-old curse. In the back country of Louisiana, a group of friends unearth a terrible secret that unleashes a monster from the depths of the swamp. 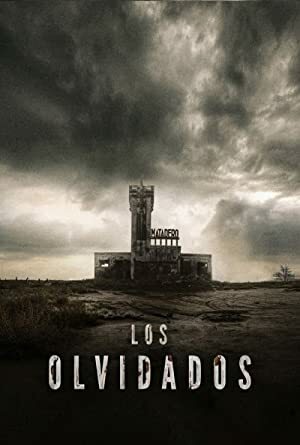 When a paranormal research team investigates a haunting dramatized on a classic television series, they encounter a sinister supernatural force thought to be fictional. After a young girl is gang raped by a crew of construction workers, someone starts killing off members of the group with a nail gun. Agoraphobic freshman in New York City must join a scavenger hunt to save her boyfriend from a murderous gamemaster.